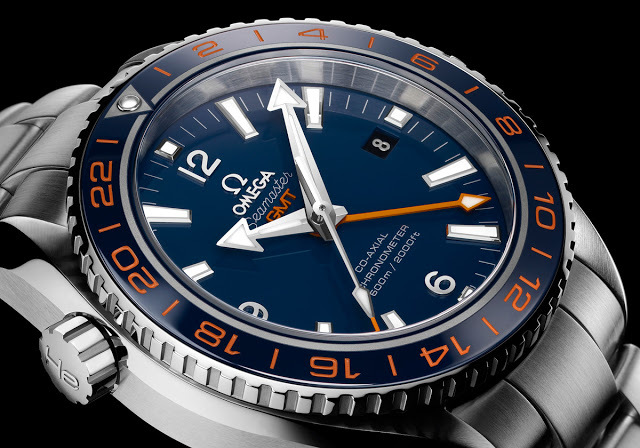 The Omega Seamaster Planet Ocean 600M GoodPlanet, a 600 m dive watch with second time zone function, aims to help conservation projects in South-East Asia. Part of the proceeds from the sale of the Omega Seamaster Planet Ocean 600M GoodPlanet will go to the GoodPlanet Foundation. Specifically they will go to help conservation of mangroves in South-East Asia. Typically the blue dial Planet Ocean watches have titanium cases, but that’s not the case (no pun intended) for this special edition. 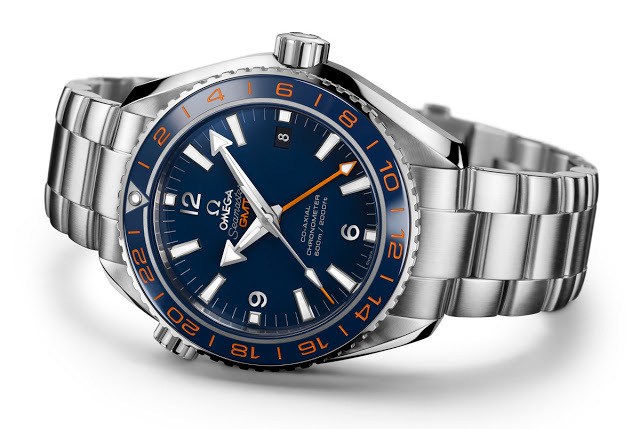 The Omega Seamaster Planet Ocean 600M GoodPlanet has a 43.5 mm steel case with a blue dial and bezel, with orange accents. 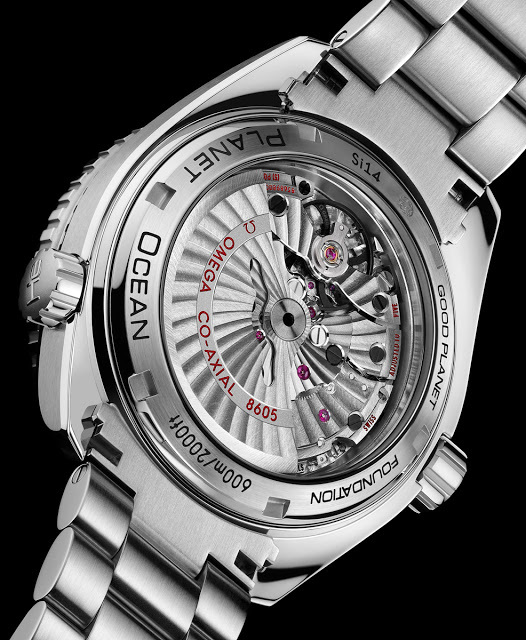 It is water resistant to 600 m and features a helium escape valve at ten o’clock of the case.